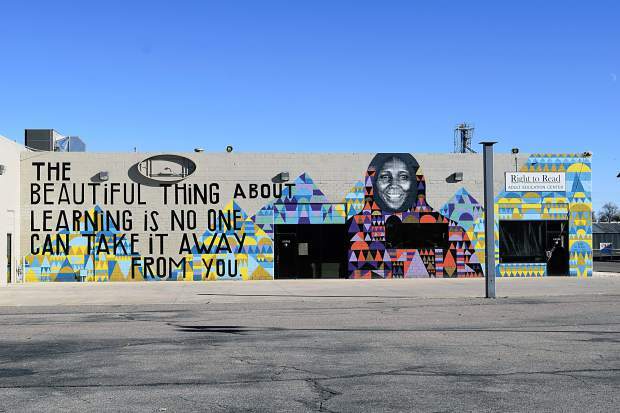 We love our city every inch of it, but we especially love our neighborhood. 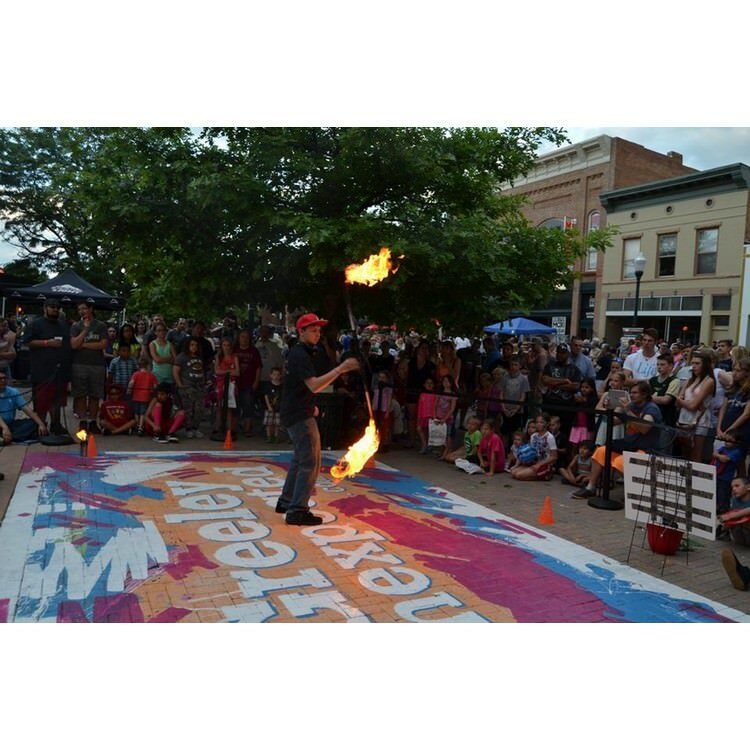 Greeley has been working hard on it’s downtown for many years. 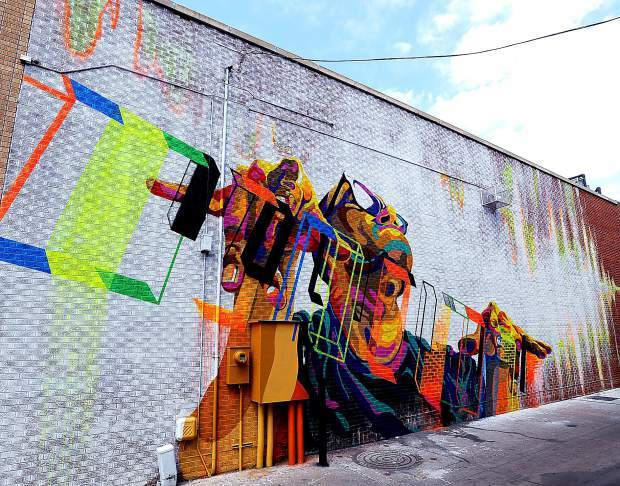 Truly the heart of the City, downtown is where art, entertainment, dining, and shopping abound! 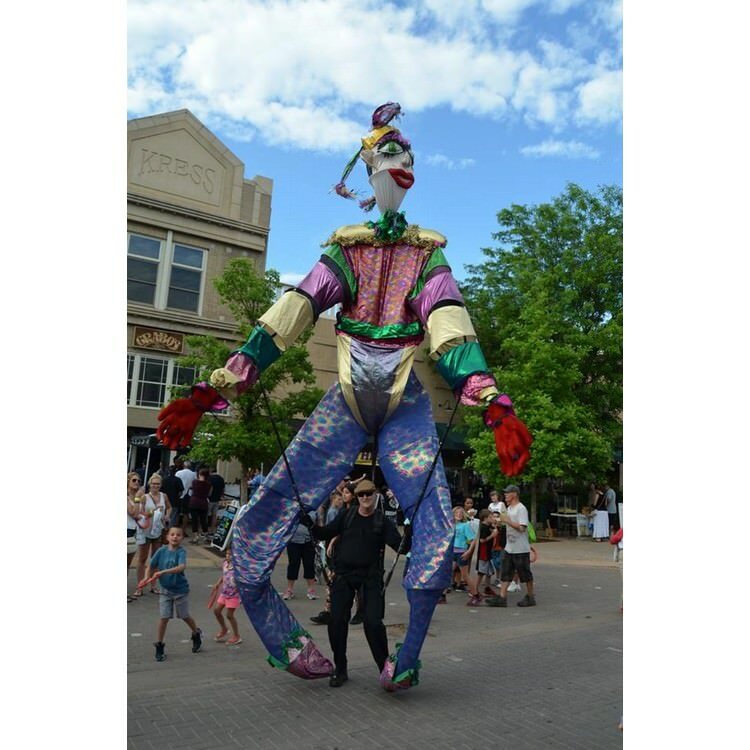 Downtown Greeley is truly a thriving, urban neighborhood that is a vibrant place to live, work and play. There’s always something to do in downtown! Whether it’s enjoying live music, catching a show at the Union Colony Civic Center, visiting a museum or going ice skating, you won’t find a shortage of fun things to do. We’ve got you covered for every age and every season! 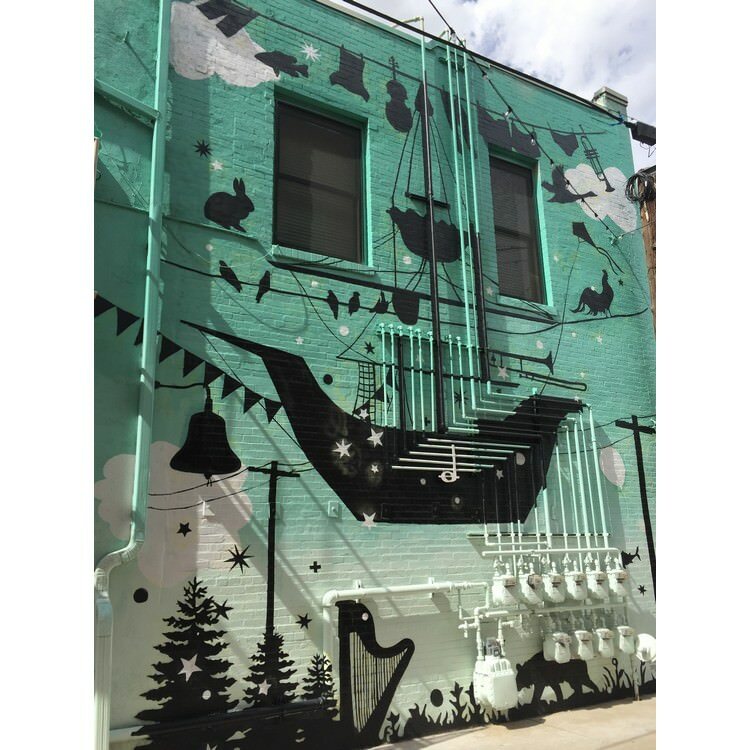 Be sure to check out Blarney on the Block, Monster Day, Friday Fest, Oktobrewfest and more. 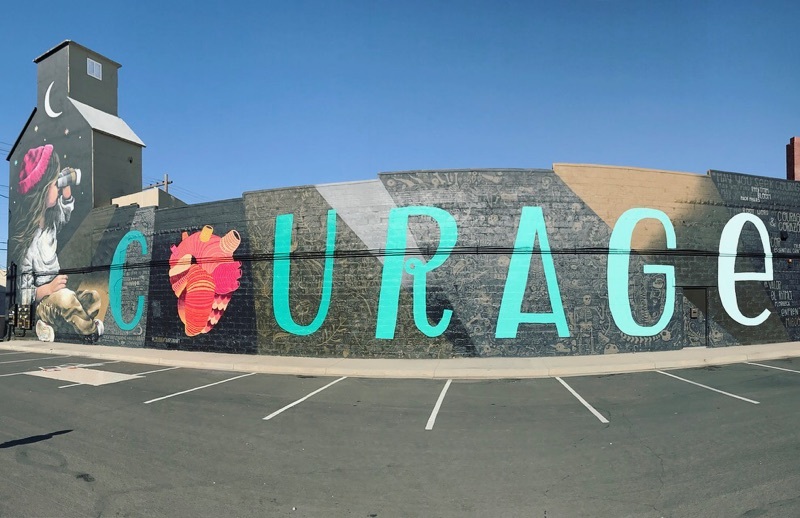 Not only can you enjoy all the other businesses in the area, but there are tons of great photo opportunities with the unbelievable amount of murals, sculptures, and art galleries. 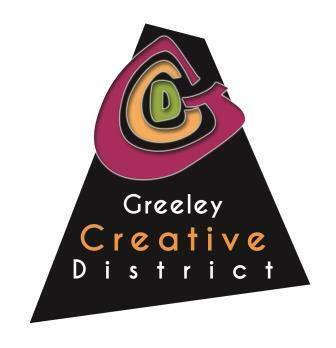 The Greeley Creative District encompasses the areas of Downtown Greeley and the neighborhoods including and surrounding the University of Northern Colorado. It is a dynamic, diverse, active, and arts-rich area where people live, work, create, innovate, learn, shop, dine, gather, and play together. Come join us! 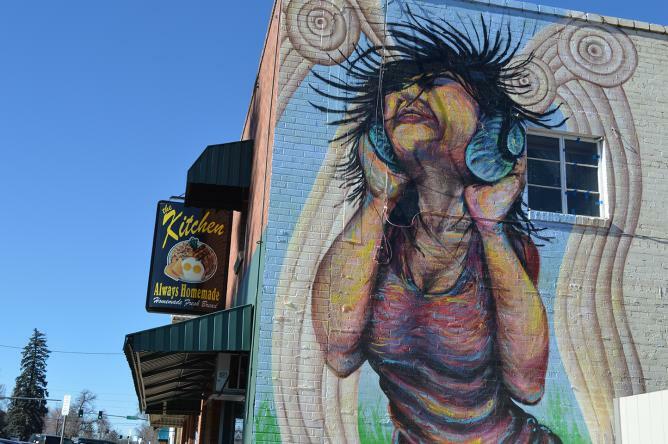 The City of Greeley has over 100 art pieces in public places. Use this map to search by artist name or media type or click on the art location on the map. Blue dots represent outdoor public art, yellow dots represent outdoor art that is on loan, and orange dots represent indoor public art. Clicking on the location will bring up additional information and a photo for that specific piece of art. 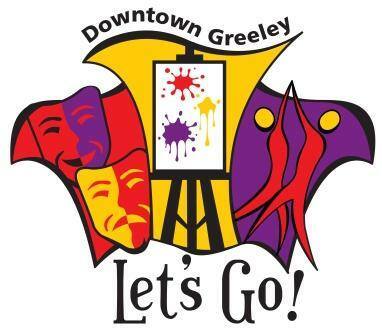 For more information about the City of Greeley's art programs please click here.